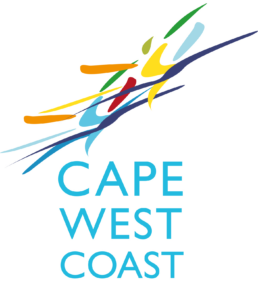 Find a place to stay in towns like Hopefield, Paternoster, Saldanha, Langebaan, Elandsbaai, St Helena bay and Vredenburg. Whether it is a Self Catering in Paternoster or a Bed and Breakfast in Langebaan. There are some of the best accommodations in the West Coast to choose from.